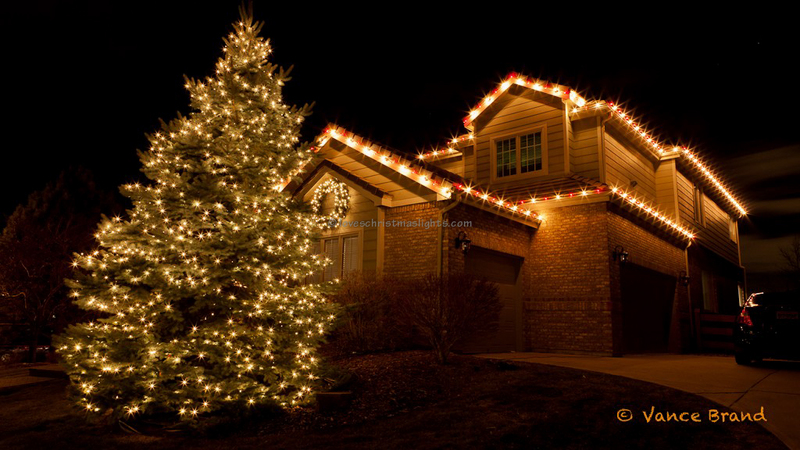 Fences and railings can be decorated with mini lights, garland, or C9 lights. Choose a light that matches the desired style and fits within the budget. Start with the male connector closest to the power supply. Use a cable tie to secure the mini lights to the fence. Cut the tail of the cable tie off. 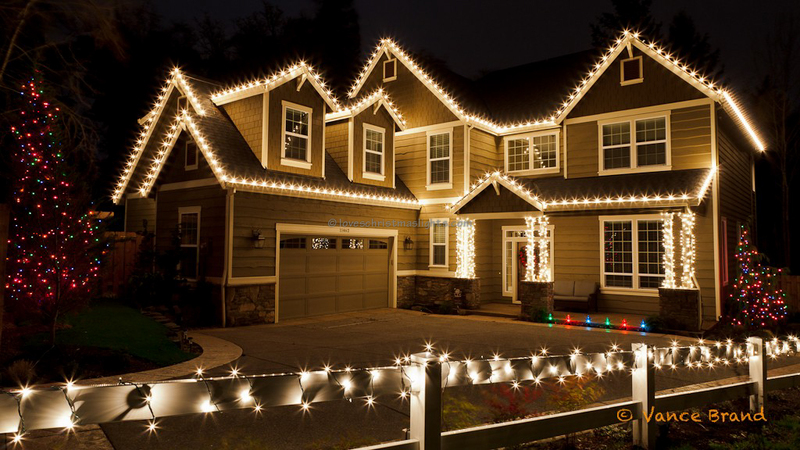 Attach the mini lights every three feet or so. Keep the lights taught to prevent them from drooping. If the stringer is long enough, decorate the front post. Overlap the remaining slack, or bundle and conceal with electrical tape. Use a cable tie to secure the light cord to the railing. Cut off excess cable tie. One tie per bulb is sufficient. Attach every bulb with the cable tie. Terminate the end of the stringer at the end of the fence and secure with an additional tie. Begin with the male connector at the start of the fence nearest the power source. Secure the garland to the fence by twisting the branches together. Attach the other end of the garland six feet away from the starting point. Attach the middle of the garland to the fence between the beginning and the end. This will create two equal-sized swags. Continue hanging garland on the fence. The remaining garland can be wrapped down the front post, doubled-up along the prior swag, or cut off. 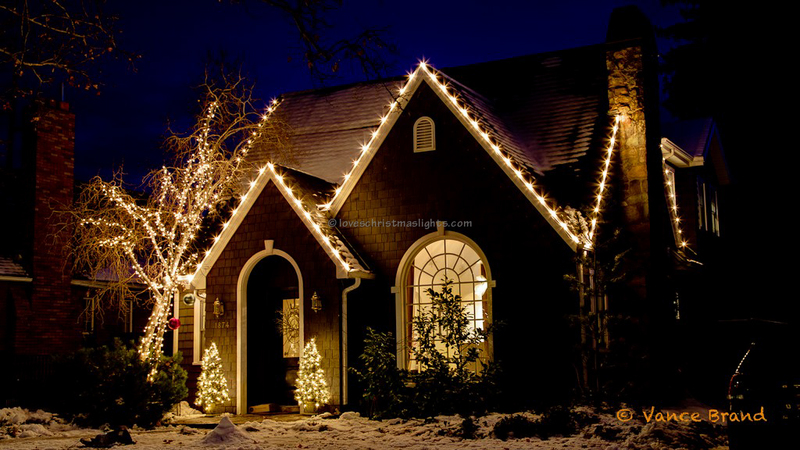 If cutting, the mini lights must be removed from the garland and added to the remaining segment. Alternately, the garland can be installed straight along the top of the fence without any swag. If installing on swinging gates, be sure to stop installing at the break otherwise the gate cannot open. If using garland, make sure each swag is uniformly spaced and has the same height.